Got a free-from recipe you’d love to share? We’d love to hear about it. 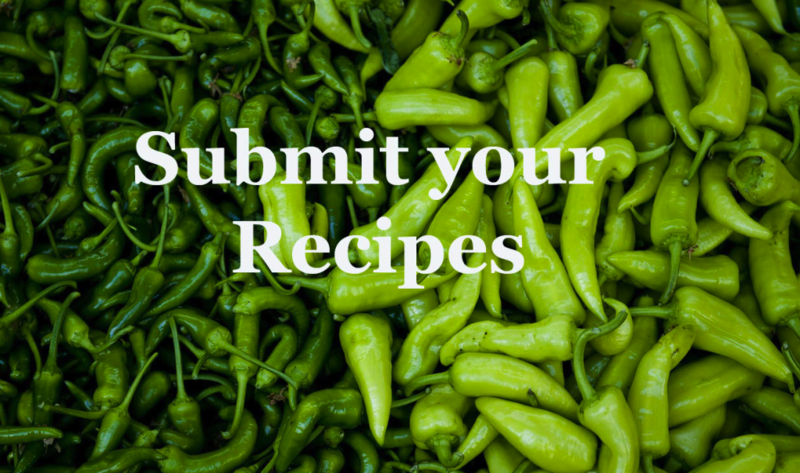 Whether you live gluten-free, are vegan or vegetarian, lead a paleo lifestyle, or cook in accordance with another food allergy or intolerance, we’d love to see some of your recipes and possibly share them on our website! From breakfast ideas to snacks, main meals and desserts, we’re sure you’ve got some go-to recipes you can’t get enough of. Got an idea you’d like your fellow Free-From Heaven readers to enjoy? Send an email over to nick.gregory@anthem-publishing.com.